Learn how to effectively trade worldwide and manage an international business, from negotiating contracts to resolving cross-border disputes. A training essential to avoid pitfalls and costly disputes when expanding internationally. 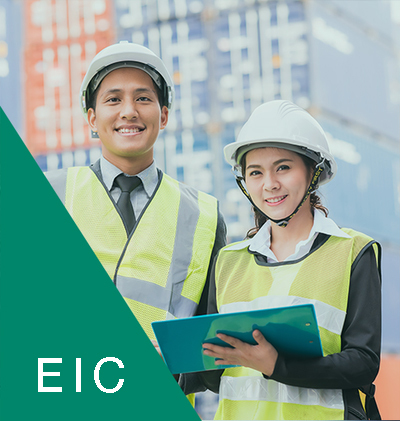 A 40-hour online course providing a detailed guide to international trade for both exporters and importers. 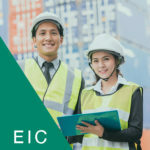 You will learn how to avoid pitfalls and costly disputes by analysing the additional risks and challenges faced when expanding into international markets, and learning how to address them. 40 randomly selected questions covering all aspects of the course. On completion you will receive an ICC Certificate of Achievement detailing your personal results.